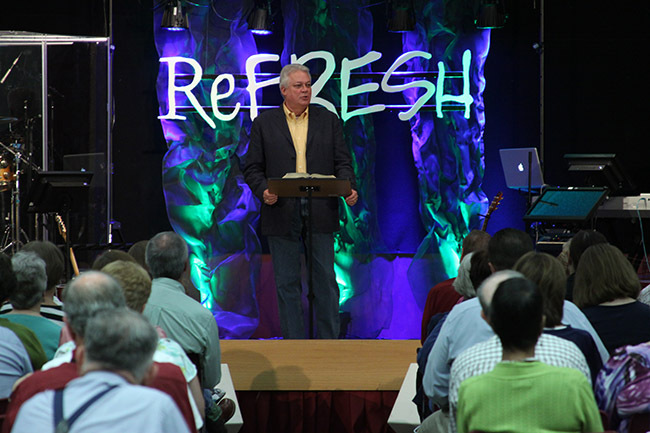 ReFRESH® is a conference for those who thirst for revival. It’s not about church growth or the latest worship fads. It’s a time for you to come apart from the distractions and chaos of life and seek the face of God. We invite you to join us to experience times of refreshing in the presence of the Lord. Pastors' Lunch (Tuesday) – 12:00 pm | Pastors and wives are invited to attend a lunch provided by the Georgia Baptist Mission Board. Visit ReFRESHConference.org for more info about upcoming conferences. For additional information, visit www.ReFRESHconference.org or contact Debbie Toole at 229.883.1910.